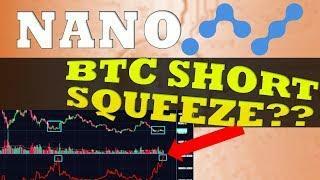 ﻿ MASSIVE Short Squeeze Coming?! 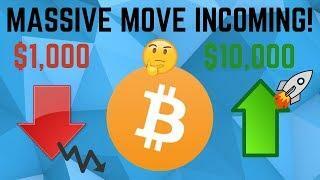 BIG Trading Opportunity! 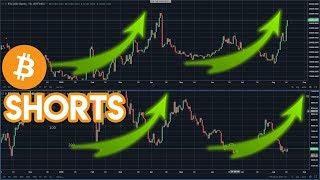 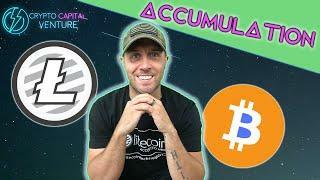 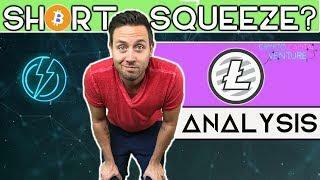 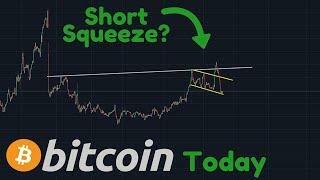 Bitcoin Technical Analysis & Crypto News Today: Are we going to see a big Bitcoin short squeeze? 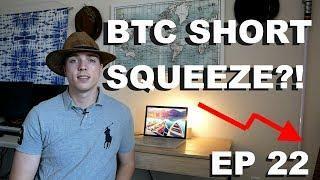 Well, theBitcoin short positions are racking up now, and soon there could be a short squeeze coming. 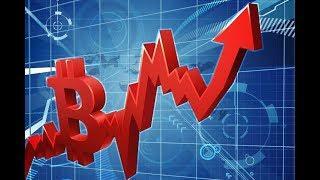 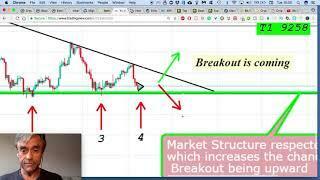 In this video, I'll use technical analysis on the Bitcoin price to show you what could happen in a short squeeze. 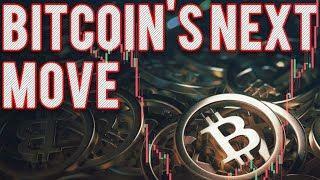 So, to learn more about my Bitcoin analysis today, watch the video!